Here I got an external overlay. It includes Name and Box ESP for Players. Run the Hack as admin, it only works in Windowed or Fullscreen-Windowed, but I recommend using Fullscreen-Windowed for better look. It should work for every Black Ops 2 version. 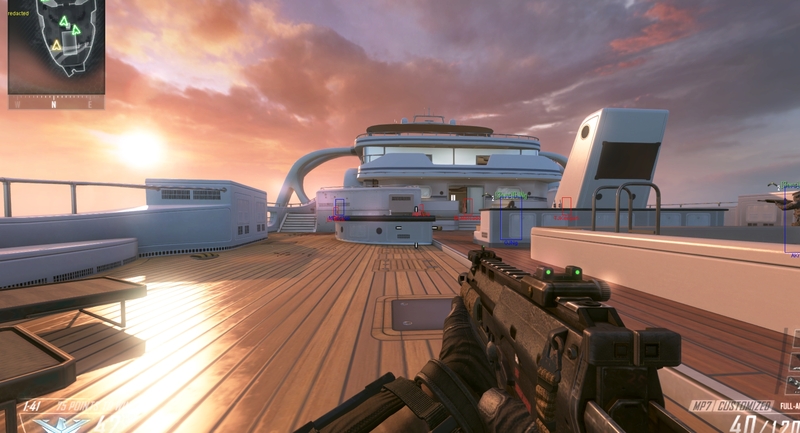 Enjoy the Black Ops 2 ESP mod / hack / cheat. lets see if this works is vac percentage high?